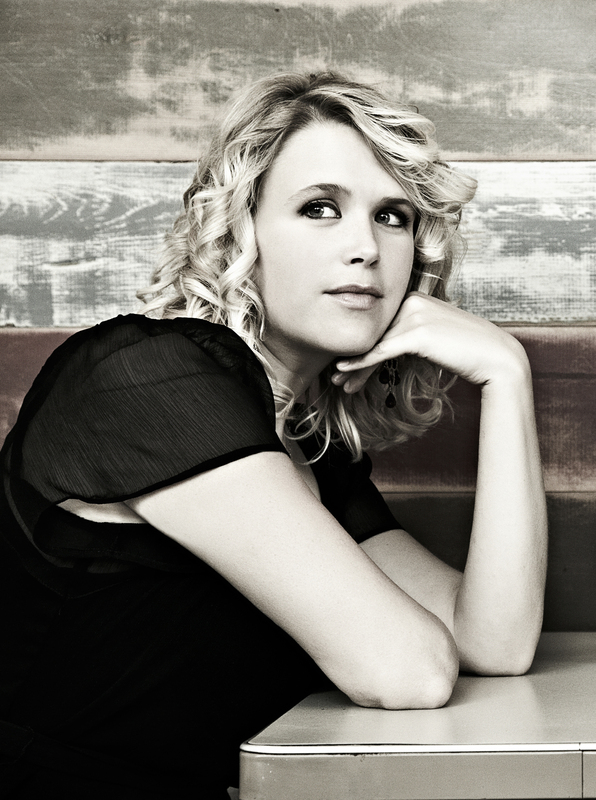 Indie-Americana singer-songwriter Hilary Scott released her latest album, Freight Train Love, in November. Since its release, the album – which was recorded with Grammy-award-winning musicians in Los Angeles, has grabbed the attention of reviewers from Billboard, No Depression, Maverick, and many more. A common theme among the reviews is expressed well by Joe Montague of Riveting Riffs: “Hilary Scott has been a secret that has been kept from too many for far too long…” Scott, whose voice has been described as “absolutely extraordinary in its emotional greatness” (Italian producer Euro Ferrari) writes songs that hit where it hurts so good: the hearts and minds of a steadily growing and extremely loyal fanbase. 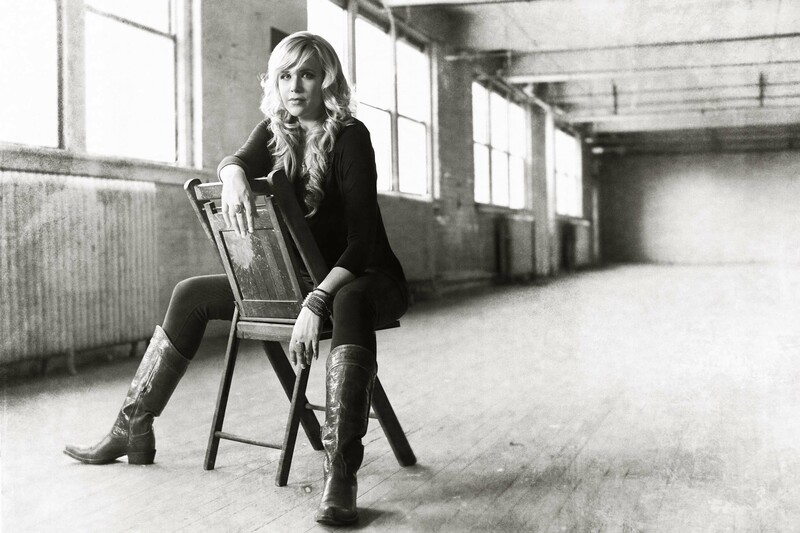 Hilary Scott’s career has included co-writes with some of the best living songwriters, tours in the U.S., U.K., Europe and Asia, various awards, and with the help of indie label Belltown Records, the release of ten albums. 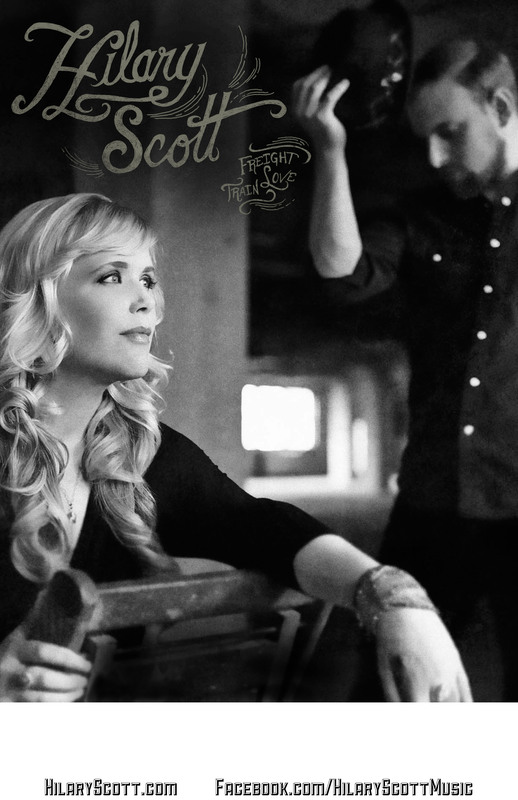 Hilary Scott’s music is featured on the sound track of a video that recently went viral. Annie Hart, then of The Bill Foundation (a well-known dog rescue organization) used Hilary’s version of John Hiatt’s “Have a Little Faith in Me” to accompany the video of Gideon the pit bull’s rescue, which was featured on Huffington Post, the L.A. Times, and countless other domestic and international publications. The video has well over 2,000,000 views and counting. With momentum growing, and more people learning about Hilary Scott (with ONE “L”) and her music everyday, the most important thing to Hilary remains her ability to reach fans one-on-one. She works rigorously to do this, performing at house concerts, festivals, and venues of every nature year-round in her extensive tours. “Singer-songwriter Hilary Scott has been a reliable road warrior and something of an international darling, taking her talents to Asia, Europe and various other points across the United States in search of artistic satisfaction and in service of her songs. Amid a melange of time zones, international date lines, languages and suitcases, Scott has earned the trust of her audiences through the power of her soulful voice, an instrument which has not only united these disparate settings but also distinctive genres such as pop, rock, blues and jazz.” (Aarik Danielsen, Columbia Daily Tribune).